The Resources Page is a publicly accessible data platform, allowing communities and local entities access to key resources that aid in decision making. 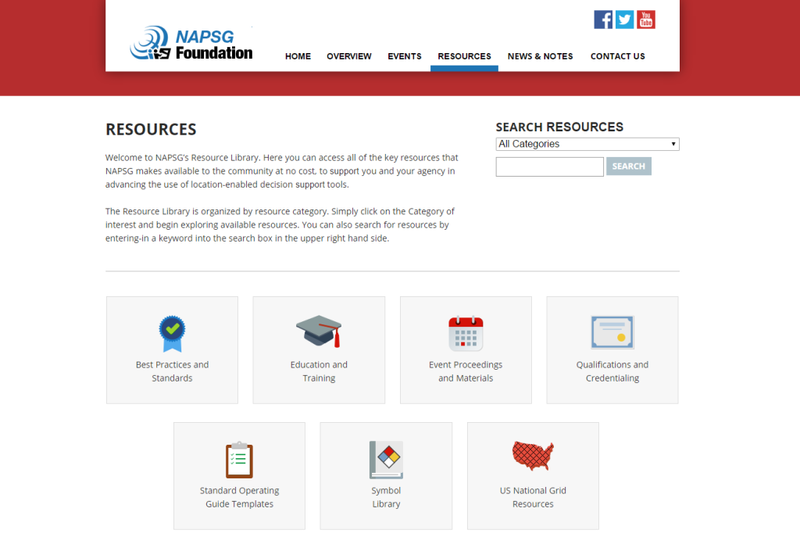 The Resources page is built with Wordpress and features newly organized categories and search functionality, Researchers can now pinpoint what is needed and where to find it quickly rather than spending time scrolling through information. 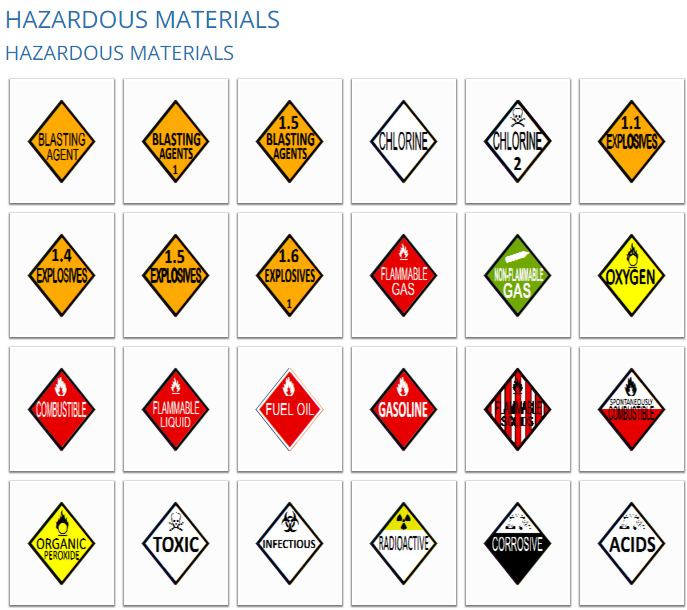 Built with React JS, Flux and Python, the Symbol Library provides a set of standardized incident symbols that can be used on maps and in GIS applications. Framework and guidelines are included to ensure that all of the downloadable data is used properly and consistently. Complete with its own Library Tool, symbols can be downloaded on an individual level or by topic.